March 13: free agency begins. Teams must stay under the cap at this point, and they can officially sign players from other teams who are not under contract. 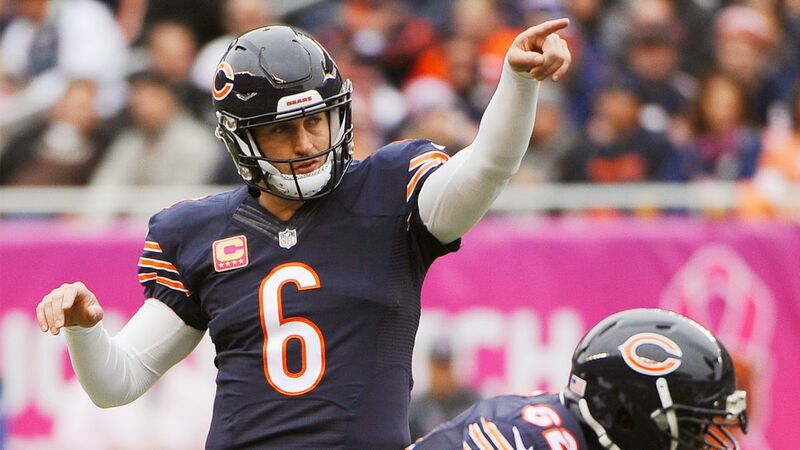 Since we are just a few weeks away from the six-week period that features the main roster improvement time of the offseason, it’s a good time to take stock of where the Bears are at. Let’s start by looking at players they already have under contract. A rough depth chart for that is shown below; players who have not played meaningfully in the NFL are not included. 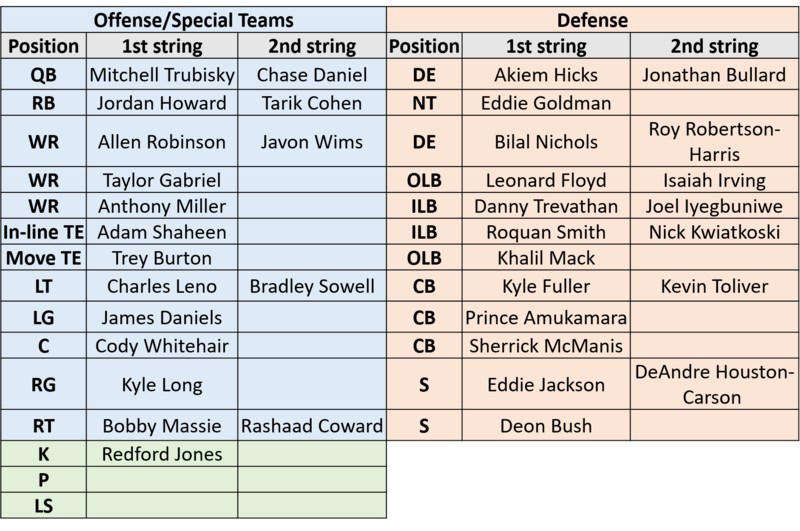 I should also note that I included the Bears’ 4 exclusive rights free agents, because those players are all but under contract unless the Bears decide not to sign them (equivalent to cutting a player currently under contract). Now let’s take a closer look at that roster to see what areas need to be cleaned up, ranked roughly from most-to-least pressing. Nickel cornerback. 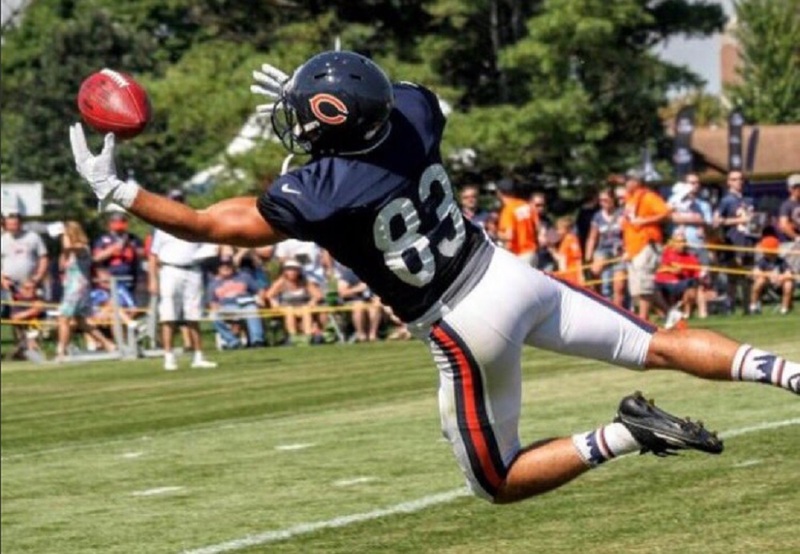 Sherrick McManis filled in admirably after Bryce Callahan got hurt last year, but he’s a 31 year old career special teamer for a reason. I’d feel much better about this position group, both in terms of starters and depth, if a new starter at nickel was signed and McManis slots in to a backup role next to Kevin Toliver. Here are the 10 best players on the team as they enter training camp. 10. Kevin White, WR. There’s definitely projection in this ranking but almost everyone has the same report on White: stud. While far from a finished product, most expect him to be a playmaker right away. He has the potential to be one of the best wide receivers in the league. 9. Jerrell Freeman, LB. When I watched Freeman, the one thing that really stood out to me was his ability to make blockers miss. Even in a phone booth, he’d make a little move to slip the block and make a play. Last season was by far his best, but the arrow seems to be pointing up even though he’s 30 years old. 8. Adrian Amos, S. A lot has been made of Amos not having ball skills, but I’m not too worried about that. He’s a torpedo who delivered more big hits than anyone else on the team last year. He has the potential to be one of the best safeties in the league. 6. Eddie Goldman, DL. A bit of projection in this one too but it seems safe. He was a good player at just 21 years old last year, showing more pass-rush than the Bears could have imagined. He struggled against the run early last year, but got better. He says he’s leaner this year, if that’s true, he could be able to dominate the middle of the line. The following is a guest column by the artist known as Data, also going by the name Johnathan Wood. If you’d like to write a guest column for DBB, email jeff@dabearsblog.com. General manager Ryan Pace has had 2 offseasons to shape the Bears roster the way he sees fit. There are a number of different ways you can look at his moves and draw conclusions about his priorities, many of which have been discussed in detail. Pace himself has talked repeatedly about wanting size, speed, length, and football junkies. He has shipped out locker room problems and replaced them with high character football players (Ray McDonald aside). But when I’m looking at what a GM prioritizes, I look at how he allocates his resources. Who does he invest his high draft picks and big free agent contracts in? Looking at Chicago’s recent moves through this lens gives a clear answer: Ryan Pace wants to build a team that wins in the trenches. UPDATE: SOMEHOW I DIDN’T COPY OVER MY FULLBACK COLUMN WHEN POSTING. THIS IS NOW DONE. Linebackers (6): James Anderson, Jon Bostic, Lance Briggs, Blake Costanzo, Khaseem Greene, D.J. Williams. Understanding how much can change over the next three months, let’s try and project what this year’s 53 might look like and identify what camp battles might truly exist in Bourbonnais. One thing that’ll surprise you? There are very few questions.